Miscanthus or elephant grass as it is sometimes known is a biomass crop originating from South East Asia. 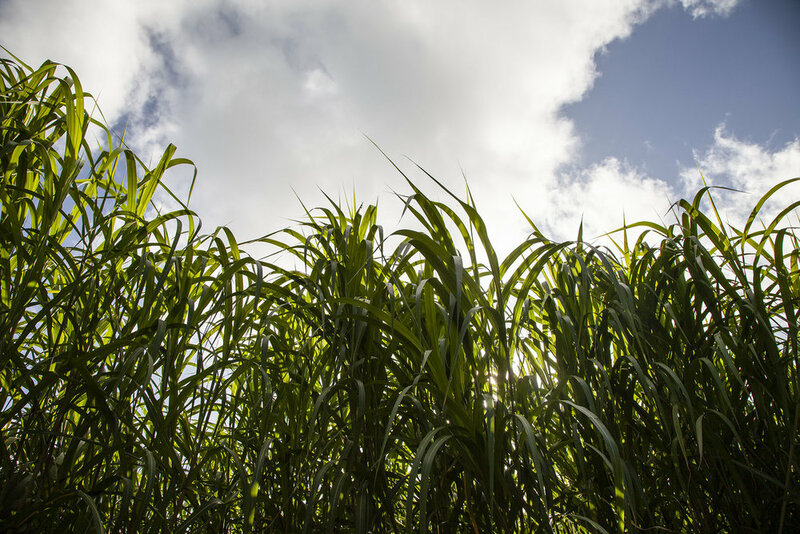 Initially introduced into Europe as an ornamental garden plant, over recent years it has become one of the driving forces in biomass crop production. 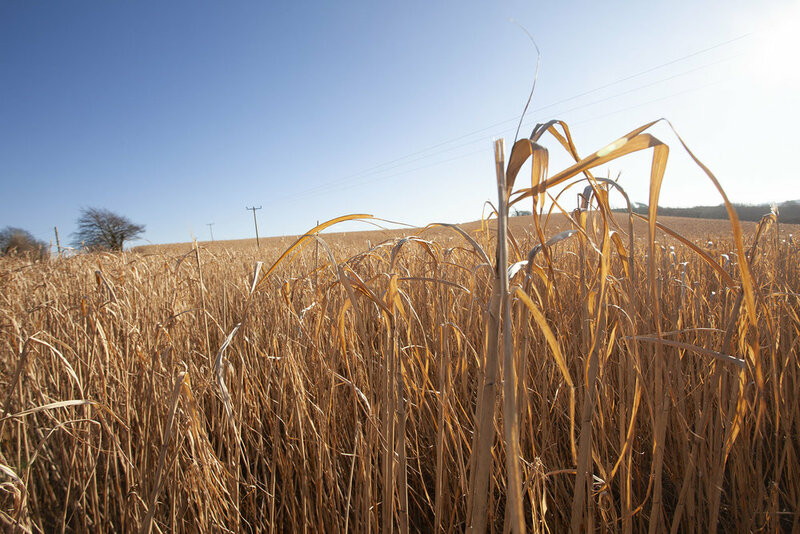 Although Miscanthus is primarily used as an energy crop it is also an ideal material to be processed as animal bedding. 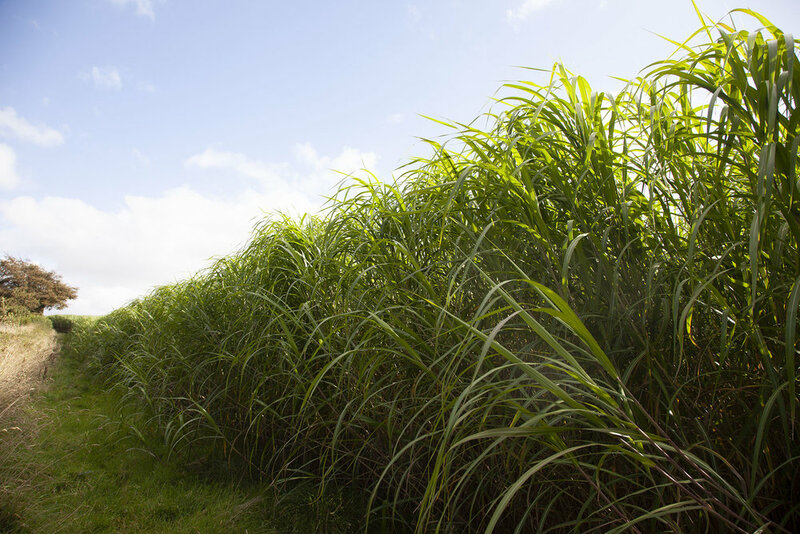 Miscanthus is a rhizome crop, quite literally plant and leave, with no requirement for fertilisers or pesticides once established. 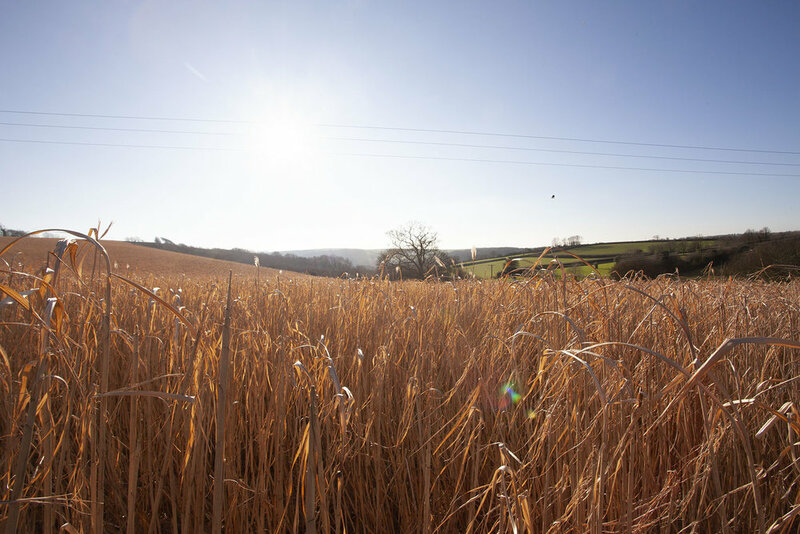 Growing up to 3 metres tall Miscanthus adds structural resources to agricultural landscapes, providing overwinter cover for wildlife. Miscanthus is a bamboo-like structure, with a spongy inner core. It is this core that is very absorbent, being able to absorb up to three times its own weight in moisture and the woody outer stem, when processed, gives low dust content and a hard wearing end product. If you are a Miscanthus grower or are a farm interested in growing and working with Burlybed, please contact us. 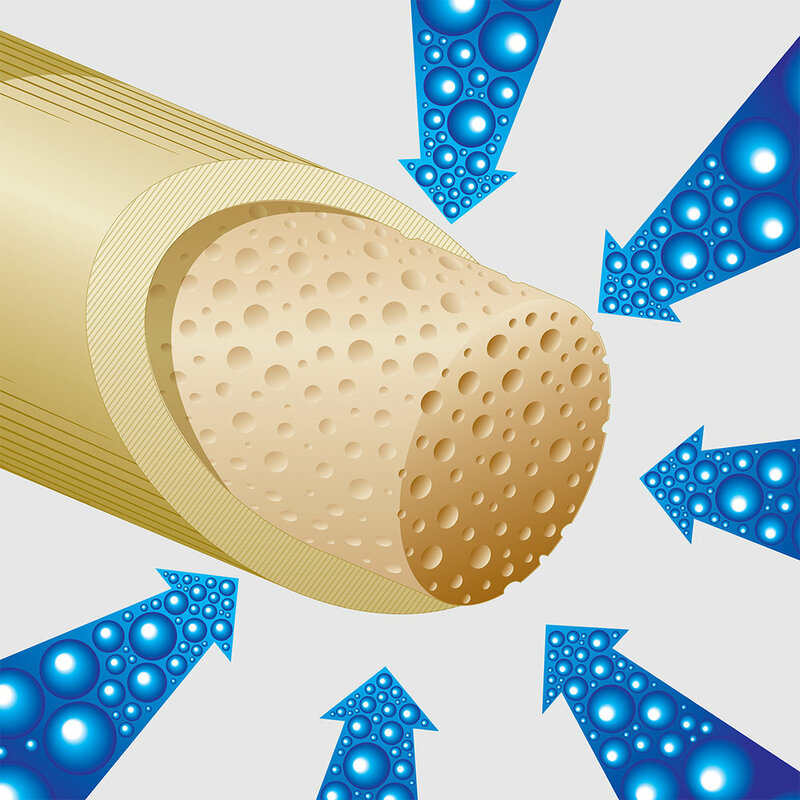 Miscanthus is a bamboo-like structure with a spongy inner core; the outer casing gives structure while the inner core gives extreme absorbency. The plant absorbs smells and liquids keeping them locked within the outer structure.